The increasing volume of data generated and the shortage of professionals trained to extract value from it, raises a question of how to automate data analysis processes. 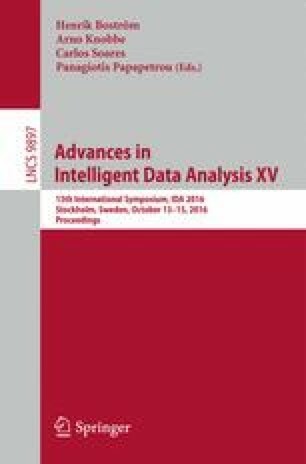 This work investigates how to increase the automation in the data interpretation process by proposing a relevance classification heuristic model, which can be used to express which views over the data are potentially meaningful and relevant. The relevance classification model uses the combination of semantic types derived from the data attributes and visual human interpretation cues as input features. The evaluation shows the impact of these features in improving the prediction of data relevance, where the best classification model achieves a F1 score of 0.906.